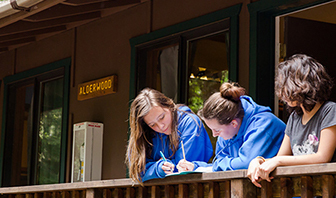 Alliance Redwoods offers a variety of options for day experiences. Select from the links above to see pictures and more information on each of the options. Please contact our sales representatives for and availability. 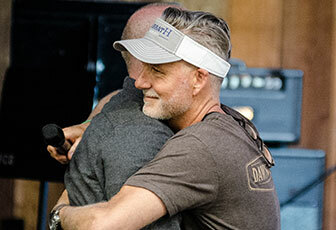 A few times a year ARCG has the joy of hosting our own camps or retreats. Check out our upcoming events that are open for registration! 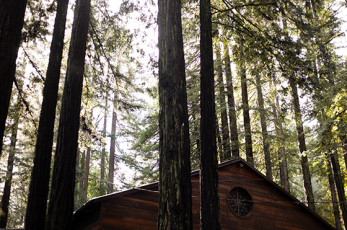 Escape to the great outdoors, and let us provide you a quality experience that will rejuvenate your team. We offer activities, meetings spaces as well as catered meals that can be tailored to meet your needs. The process is easy and the pricing is affordable. With a wide variety of activities available, you can choose what would suit your team best. Sonoma Canopy Tours is a popular option. We can also facilitate team building, paintball and challenge courses for a day full of adventure. Our team can help assist you in planning your custom event. We serve a number of different meal and snack options to make your day with your team enjoyable and successful.